Masquerade – Guardian Angel – music video: live on TopPop pop music TV show. 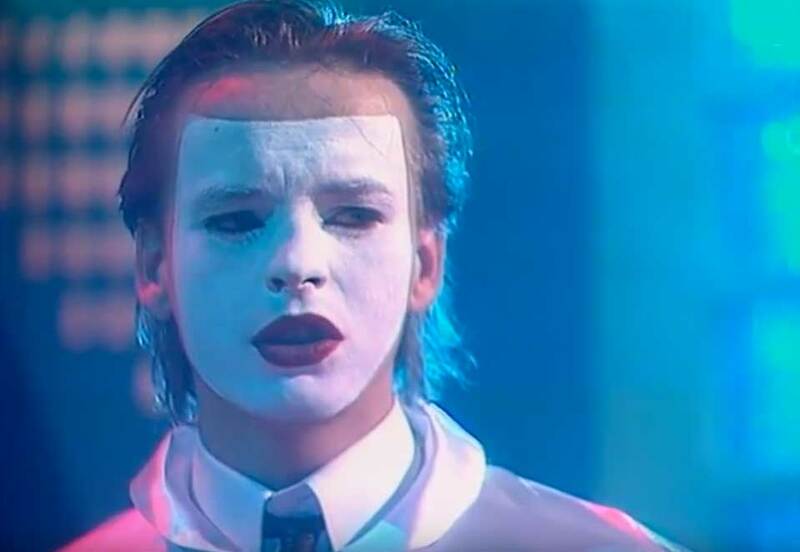 The single was released by Drafi Deutscher under the stage name Masquerade in December 1983. It reached number 1 in Austrian and #2 in Germany and Switzerland. The song was covered the same year by Nino de Angelo and released in German as “Jenseits von Eden” (“East of Eden”).